In addition to our own top-quality, custom-made athletic uniforms, Cisco is proud to offer a full line of Under Armour® stock uniforms and apparel. Let us customize your UA-branded team uniforms. Get UA stock apparel for 30% less than retail price. Cisco, Inc. is an industry-leading manufacturer of premium quality, custom-made athletic uniforms and related accessories for just about every sport. 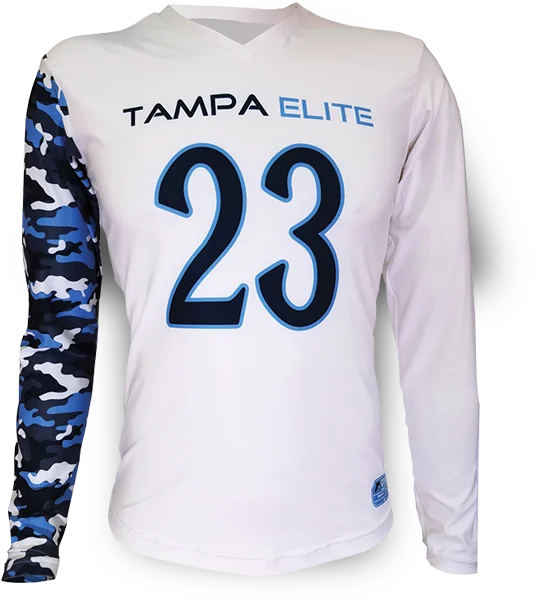 If you’re looking for top-of-the-line uniforms for college, high school, youth or recreational sports teams, you’ve come to the right place! Cisco has been in the athletic uniform and sportswear business in Baltimore, MD since 1982. 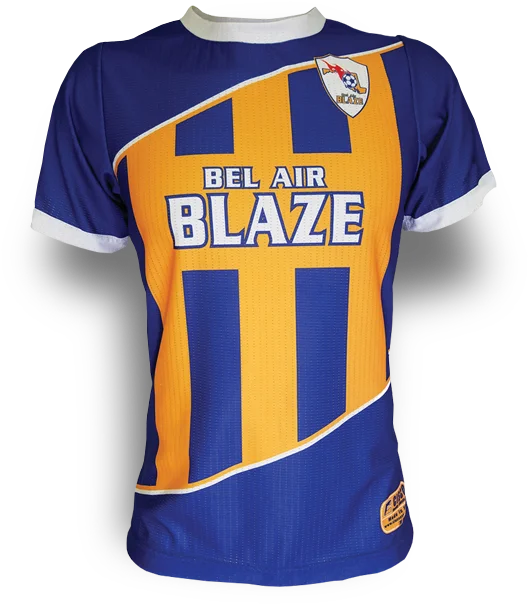 From wholesale distributor, screen printer and embroiderer to manufacturer of custom team uniforms, we have continually strived to meet near-impossible deadlines while keeping garment quality at an extremely high level. Wrestling: Wrestling season is almost here! Be sure to get your orders in for custom wrestling singlets and now NEW wrestling doublets as well. Volleyball: Cisco manufacturers custom volleyball uniforms for men's, women's and co-ed teams who want to spike the competition and look awesome while doing it. Indoor Track: A great crosstraining sport, our indoor track uniforms and speed suits are designed to help your runners put their best foot forward... quickly! Basketball: Basketball season is huge at Cisco, and we're already cranking out custom basketball uniforms, reversible uniforms, basketball shooting shirts and other accessories for our clients. Soccer: Cisco manufacturers custom soccer uniforms for youth leagues, school teams, men's, women's and co-ed teams who want to dominate the competition and look awesome while doing it. 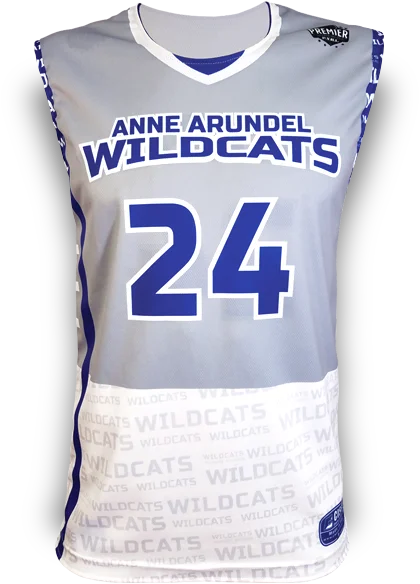 Track & Field: Our custom track and field uniforms look sharp and are lightweight to allow maximum movement and breathability for your athletes! We offer both tight-fitting speed suits and traditional track jersey/shorts combos. 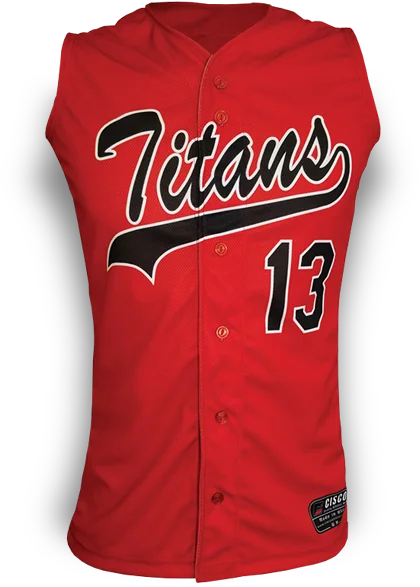 Baseball & Softball: Baseball season & softball season are huge at Cisco, and we're already cranking out custom baseball uniforms, pullover jerseys, button down softball jerseys and other accessories for our clients. Lacrosse: Cisco makes quality custom men’s lacrosse jerseys and women’s lacrosse uniforms for club programs, youth leagues and school teams. At Cisco, we use only the finest athletic fabrics — which we stock in all the colors any team or group would want — so you get high-quality, custom athletic uniforms made from scratch to your exact specifications. All printing, embroidery and other finishing is done by us on premises and held to the same rigorous standards as the garments themselves. Our goal is to deliver products in a timely fashion and provide them at competitive prices by selling directly to our customers. We not only produce superior-quality merchandise and get it to you quickly, but we also treat you courteously and with respect. We tell you the truth — good news or bad — and our garments do not leave our factory unless we would be willing to wear them ourselves.